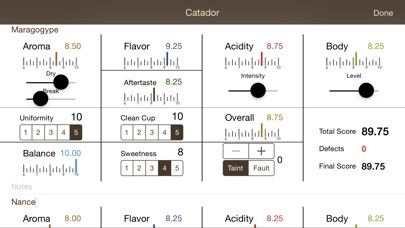 Catador replicates the industry standard SCAA coffee cupping scoresheet with an easy-to-use system of sliders to rate sensory criteria and tick boxes to mark off-cups in the categories of Uniformity, Clean Cup and Sweetness. 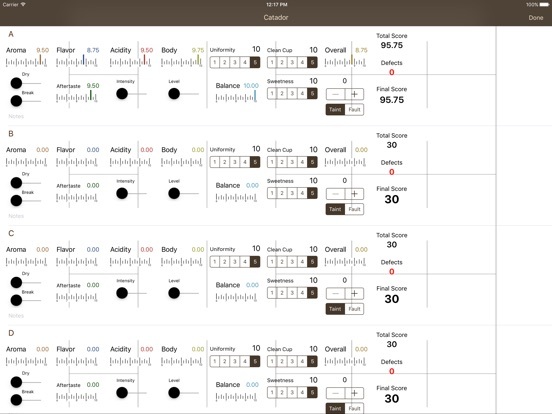 Touching the Notes line launches a virtual keyboard so that you can record your comments and total scores are tallied immediately and accurately on the right hand side in the Total Score box. 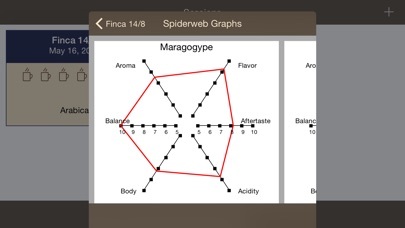 So simple, and yet it works perfectly. 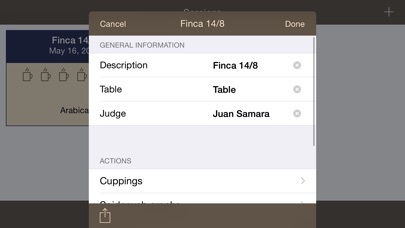 Catador goes further to include administrative features that make it even more useful in the field. 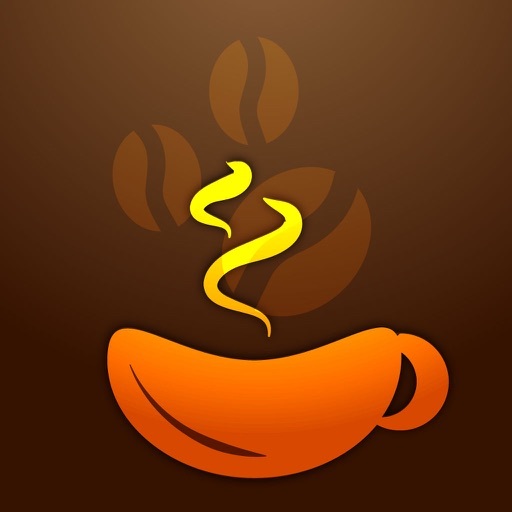 After the day’s cupping is done (or when asked to turn in your Q Grader cupping evaluation), users can also permanently lock each flight so that it cannot be changed later. The system gives you a popup warning that the operation cannot be undone. 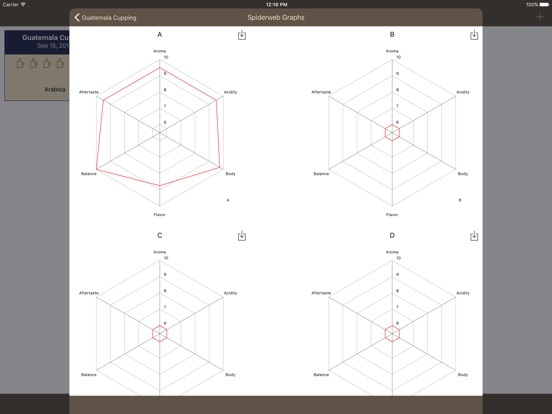 No cupping scoresheet application can be fully functional in the real world unless you have some way to export the data. 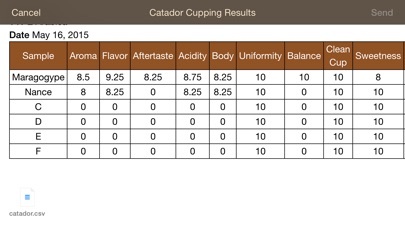 Catador presently includes an email function that sends scores as a text document to any email address, as well as a .CSV file which may be imported into other applications or a worksheet. 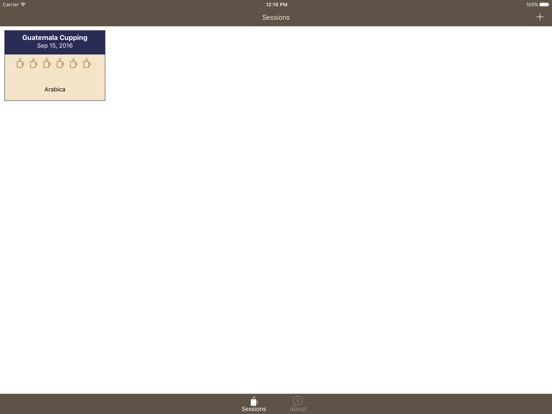 There is also an Airprint option, where you may print the output to any Airprint enabled printer wirelessly. 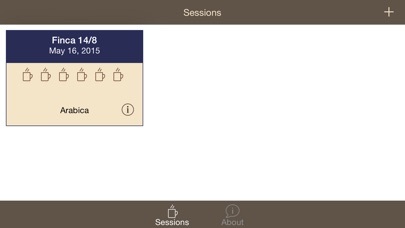 On the latest version, you may also share your sessions using the Airdrop feature on all supported iOS devices.